Robin Crist MS, RDN, CD earned her Master of Science degree from the University of Wisconsin-Stout in Food and Nutritional Sciences. Robin completed her dietetic internship at Brigham and Women’s Hospital in Boston, MA. She has worked in a variety of settings that include inpatient and ambulatory clinical nutrition, home health, and academia. Robin currently works for UW Health in Madison, WI as a Clinical Nutrition Manager overseeing adult inpatient and ambulatory RDNs, nutrition technicians, and a milk lab. Robin, cumulatively has 10 years of management experience in the food and nutrition industry. 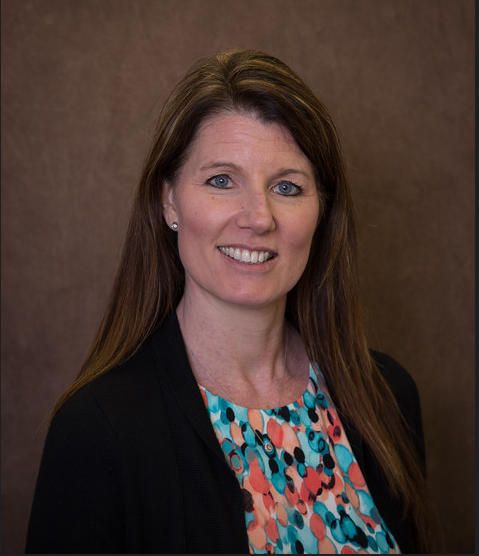 In her role as Division Director of Clinical Support with Morrison Healthcare, Holly Brennan directly effects the clinical nutrition programs and initiatives implemented at hospitals throughout the country. She works closely with her team to identify upcoming clinical education needs and together they develop tools and resources to support implementation at the facility level. She continues to provide guidance and insight to ensure that clinical programs remain effective and elevate the level of care provided. Holly continues to work with clinicians throughout the continuum to ensure that they have the skillset and level of training for their ongoing growth and development. Holly also provides regulatory oversight to the clinical and foodservice teams providing education and promoting understanding resulting in exceptionally safe and compliant patient care. 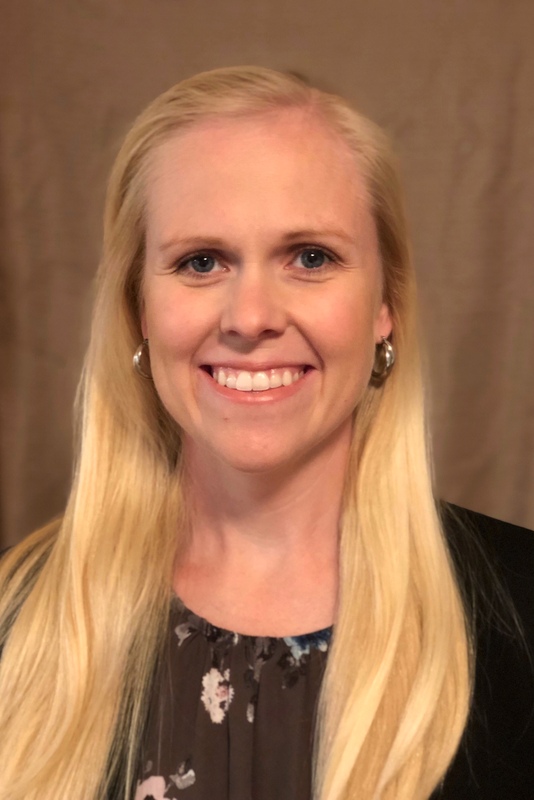 Jennifer is a Regional Clinical Nutrition Manager with Morrison Healthcare, assisting with the development and initiation of clinical nutrition initiatives. She is also the CNM for Carondelet St. Mary’s Hospital in Tucson, AZ, and has served as the hospital’s Dietetic Internship Director since 2008. Prior to her current positions, she was a critical care dietitian and critical care preceptor for the internship. She has published a number of articles on various clinical topics and serves as a peer reviewer for several nutrition journals. 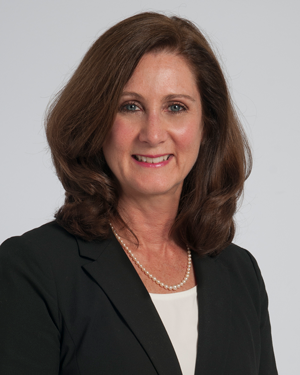 Cindy Hamilton is the Senior Director for the Center for Human Nutrition of the Cleveland Clinic serving its main campus and 9 regional hospitals which includes over 100 registered dietitians. She earned her undergraduate degree from Ohio University and her graduate degree from Case Western Reserve University in Cleveland Ohio. Cindy spent many years as a nutrition support clinician managing patients requiring enteral and parenteral nutrition. She has authored or coauthored many articles, book chapters, and co-edited a video and two books. Additionally, Cindy has given national and local presentations on various aspects of nutrition support, malnutrition and leadership. Throughout her career she has served in various leadership roles with the DPGs-Dietitians in Nutrition Support and Clinical Nutrition Management. Cindy has also served in various capacities with ASPEN and currently serves on their Board of Directors. Dr. Jessica Houston travels nationally and internationally empowering thousands as an inspirational speaker, success coach and business consultant. 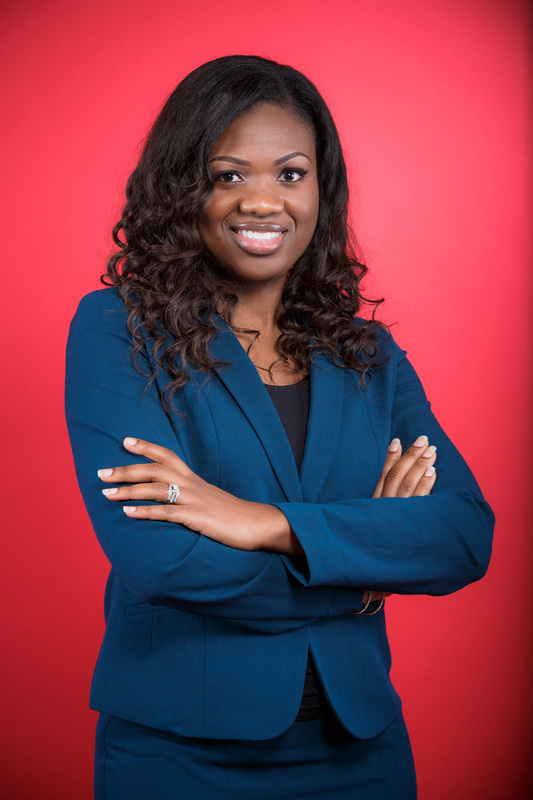 Dr. Houston’s key messaging and platform are heavily influenced by her award-winning career in social work, consulting and higher education, which expands more than a decade. She currently serves as a professor at Purdue Global University and owns and operates a successful personal and professional development training company. Stacey has more than two decades of teaching and instructing. 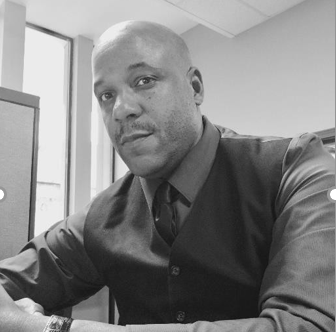 His areas of experience include incorporating psychology in addition to hostage negotiation methods, to achieve higher levels of leadership, team and group effectiveness. 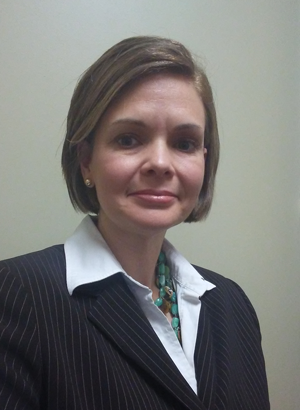 Stacey has a Master’s degree; Forensic Psychology (Walden University, 2012) and is currently, a Ph.D. Candidate (Forensic Psychology), at Walden University. Sherri Jones is a Senior Improvement Specialist at UPMC Presbyterian Shadyside working in the Patient Safety and Innovation Department. Prior she functioned as the CNM there for 13 years. As a Senior Improvement Specialist, Sherri works with a variety of departments throughout the hospital assisting and leading quality improvement projects. 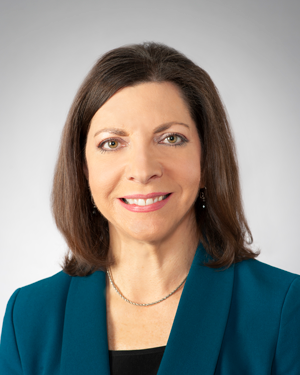 Sherri has been active in the dietetics profession by serving in various capacities, most notably, she served as Chair of the Nutrition Care Process Standardized Language Committee, Chair of the Quality Management Committee, and Chair of the CNM DPG. 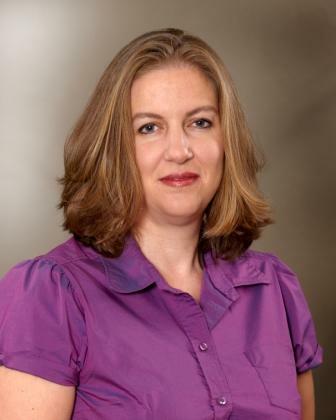 In 2013, Sherri pursued the formation of the CNM QPI Subunit and served as Chair 2013-2016. Gisele is responsible to direct the development and implementation of clinical nutrition programs according to current trends and market place demand. She provides corporate nutrition support for the Northeast division and the for-profit business accounts. In her role, she provides support to clinical nutrition managers by conceptualizing and guiding clinical department performance enhancements. Gisele is very active in her professional association, both at the state and national level. She is a former Massachusetts Academy of Nutrition & Dietetics (MAND) President and currently holds the position of Reimbursement Representative. She was a recent Secretary for the CNM DPG and currently is part of the Public Policy Committee. Ainsley Malone is a Dietitian member of the Nutrition Support Team at Mt. Carmel West Hospital in Columbus, Ohio where she is involved in managing nutrition care in patients who require enteral and parenteral nutrition. 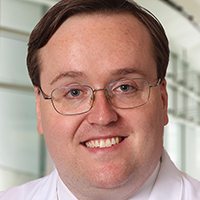 In addition, Ms. Malone serves as a Clinical Practice Specialist for the American Society for Parenteral and Enteral Nutrition (ASPEN) where she works to guide clinical practice activities for the organization. Ainsley is a certified nutrition support clinician and has given international, national and local presentations on many aspects of nutrition support practice. In addition to her clinical practice activities, Ms. Malone has authored multiple nutrition support related peer reviewed articles and book chapters. 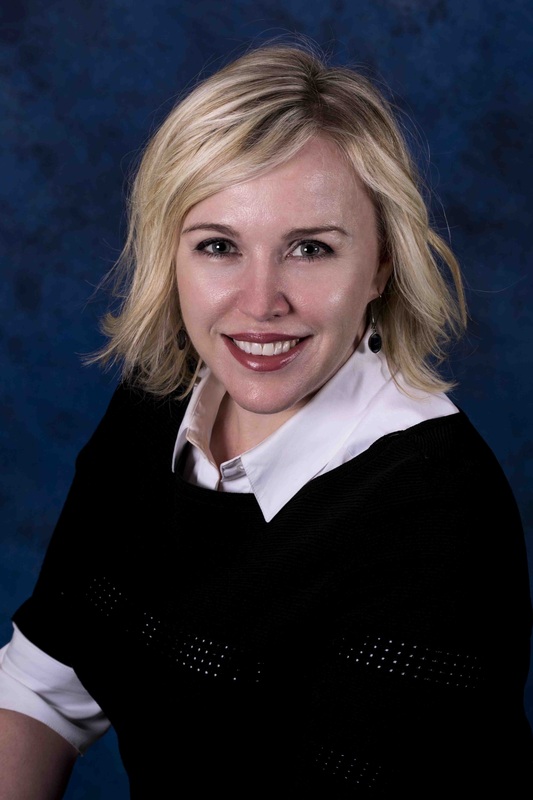 Ainsley is a fellow of both the Academy of Nutrition and Dietetics and ASPEN and has served in many nutrition leadership capacities including President of ASPEN, and Chairs of the Academy Positions and Evidence Based Practice Committees. 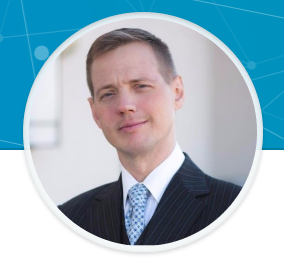 Dr. Jacent Mpalyenkana (Mm-Pal-Yen-Kana) Murray is a doctor in Counseling and Philosophy from the Institute of Metaphysical Humanistic Science, Florida. She also has a Masters Degree in Business Administration (MBA) with distinction, from the University of Hull, Hull, England. 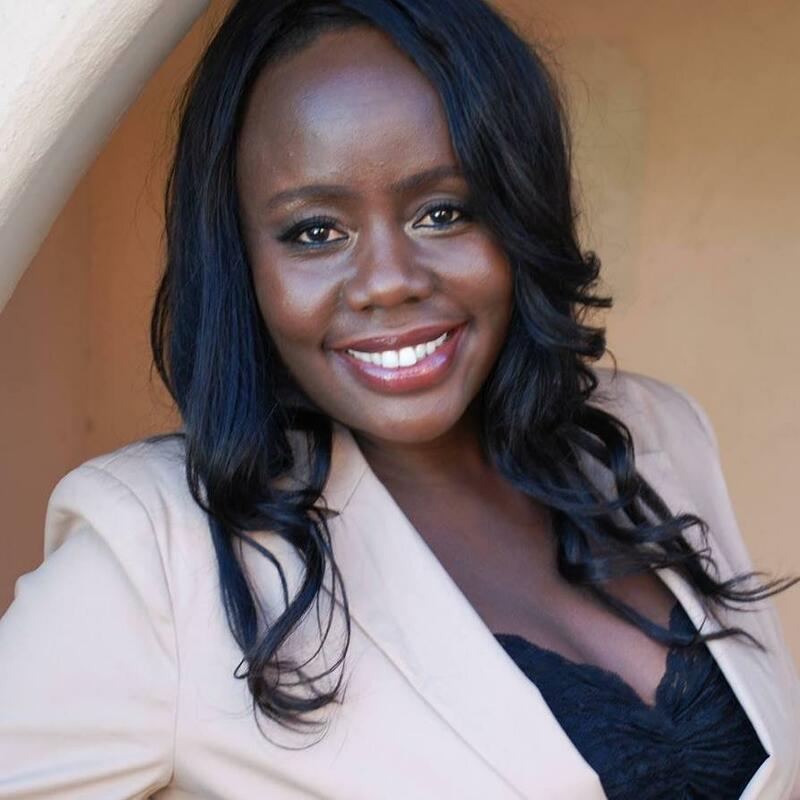 Jacent is the founder of Tap The Good Consultancy, and she specializes in counseling for abuse and co-dependence on alcohol or drugs, coaching (corporate and life), training, and professional speaking. She is also a published author of 5 books, and the founder of the Global Worry Free day, established on March 1st, 2014. 1. Have I loved enough and shared my honest feelings with those I love? 2. Have I positively impacted someone’s life today? 3. Have I been grateful for all I have? 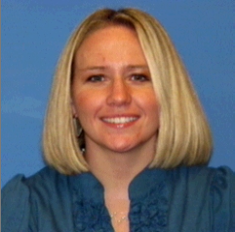 Christie Shubert, MS, RD, LDN, CNSC is a graduate of the University of North Florida. She has been married to Scott Shubert, a retired Navy Chaplain for 21 years and has 3 teenage children. Christie has dietitian experience in schools, prisons, long term care facilities, acute care hospitals and rehabilitation. She has taught undergraduate courses for the University of North Florida. She is passionate about nutrition support, oncology nutrition, implementing quality standards, elevating nutrition practice and assisting dietitians in career development. She has been the Clinical Nutrition Manager at St. Vincent’s Clay County near Jacksonville, Florida for 3 years. 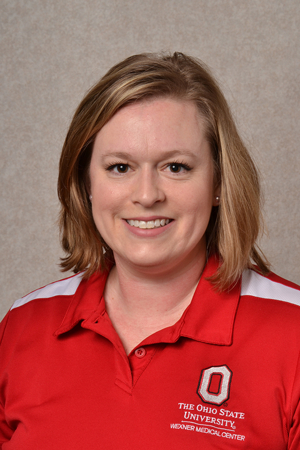 Natalie Stephens is a Lead Dietitian at The Ohio State University Wexner Medical Center in Columbus, Ohio where she manages 19 outpatient RDNs, 11 inpatient DTRs/NDTRs and 3 community hospital clinical staff (2 RD & 1 DTR). Natalie has 11 years of acute care clinical practice experience, has taught group classes in cardiac & pulmonary rehab, was a solo practitioner in ambulatory nutrition, and dabbled in private practice. She created a community garden in a food desert for her patients with diabetes and was awarded Franklin County’s Community Garden of the Year in 2016. Her leadership experience includes local, state and national positions for policy, consumer protection and reimbursement. 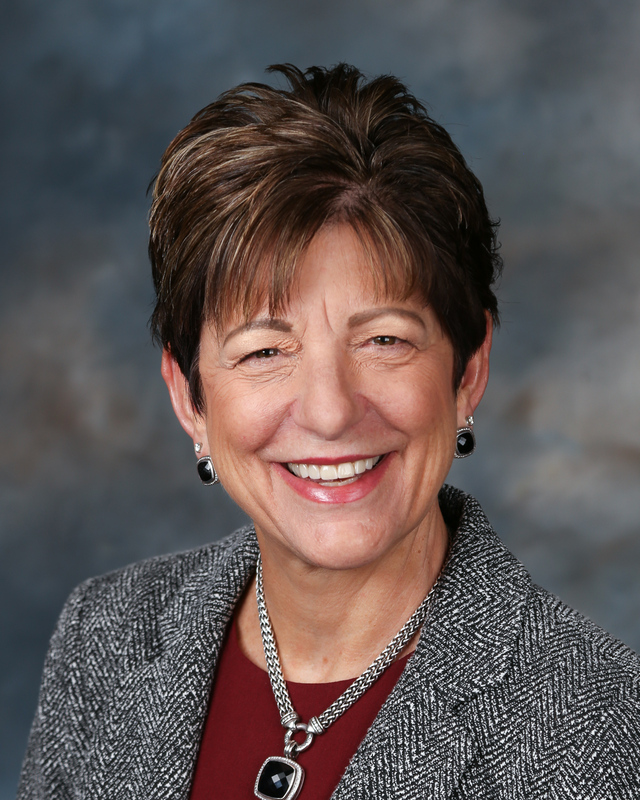 She is a past president of the Ohio Academy of Nutrition and Dietetics and is the current chair of the Nutrition Service Payment Committee for the Academy. 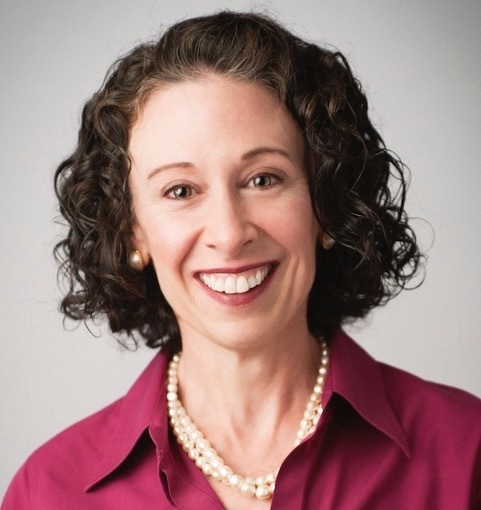 Sonja Stetzler, MA, RDN, CPC is the founder of Effective Connecting, a company that develops clients’ communication skills to ensure their success in the workplace and on the conference stage. She has held positions in management, sales, sales management, quality assurance, and education. Sonja has a decades’ worth of experience teaching communication skills both at universities and organizations, A respected communications strategist within the business world, she has worked with companies such as Microsoft, Duke Energy, Bank of America, Carolinas Health Systems, and Blythe and Hubbard Construction. Sonja is a keynote speaker and workshop facilitator for conferences across the country. Her approach is unique, utilizing improvisation techniques to deepen her clients’ ability to connect with their audiences. She has received improv training at Second City and medical improv training at Northwestern University in Chicago. Sonja received her B.S. in Dietetics from Winthrop University in Rock Hill, S.C. She received her Masters in Organizational Communications and Executive Coaching Certificate from Queens University in Charlotte, N.C. She is an active member of the Academy of Nutrition and Dietetics, the International Coach Federation, the National Speakers Association, and the Applied Improvisation Network. •	Developing and executing regulatory and legislative strategies for world’s largest organization of food and nutrition professionals, with 100,000 members committed to optimizing the nation’s health through food and nutrition. •	Analyzing public policy issues to achieve measurable, notable success in advancing the Academy’s priorities, including a regulatory change producing over $528 million in annual Medicare savings, expanding coverage of cost- and clinically-effective health care services, enacting new quality measures, leading Academy’s efforts related to implementation and reform of the Affordable Care Act, and working with state affiliates committed to expanding Medicaid and state coverage of nutrition care services. •	Driving policy changes through the drafting of hundreds of formal comments to federal regulatory agencies on a wide of variety of issues, including changes to Medicaid and Medicare policies and reimbursement, Essential Health Benefits, child care and school nutrition, food labeling, food safety, SNAP, and perinatal and infant health. •	Working with partner organizations and legislators to develop and effect unified advocacy around issues such as diabetes, obesity, hunger, school meals, food safety, and food labeling. •	Spearheading state legislative efforts related to insurance reimbursement, licensing of health care professionals, and consumer protection. Emily Wallace, MS, RDN, CNSC completed her undergraduate degree at University of Wisconsin Madison and her dietetic internship and Master of Science degree at Rush University in Chicago Il. She worked for 9 years clinically in pediatrics, both inpatient and ambulatory. She now works at UW Health and serves as Clinical Nutrition Manager for American Family Children’s Hospital and other specialty clinics.